This book has been over fifteen years in the making! 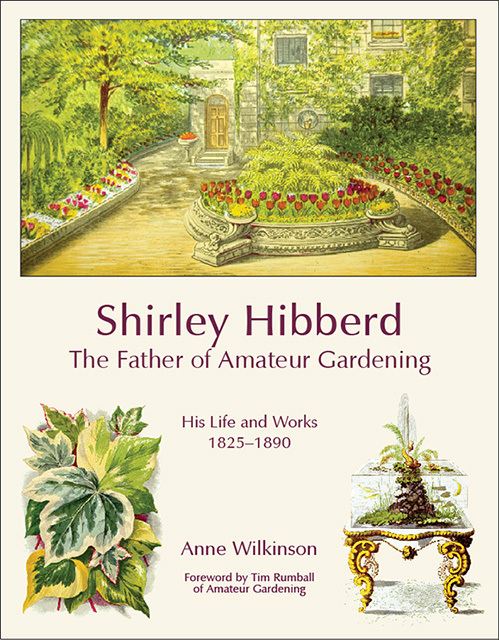 Although I would have liked to have published it earlier, the delay has enabled me to do further research into Shirley Hibberd’s life and I have found more opportunities to obtain his books and therefore use them for illustrations. The book is highly illustrated, so that it is not only a record of his life but an anthology of his work. No other book tells the true story of Shirley Hibberd. You will find him referred to in many places, but almost everyone has given a false idea of his life and, I think, a false idea of his character. Most people who have mentioned him have simply copied information they have found in other books and unfortunately much of it is inaccurate. At the time of his death obituaries were written quickly, by ill-informed people, and the stories they told have been blindly copied ever since. How do I know that? Because I have checked everything against public records, such as marriage, birth and death certificates and census returns, but I have also carefully read Shirley Hibberd’s own work, which contains much biographical information and provides a clear picture of his real personality. 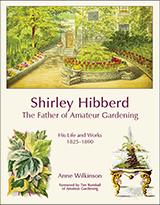 Shirley Hibberd’s story is a riveting one. 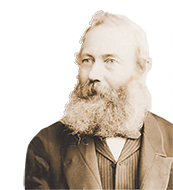 He went through various career paths before he discovered gardening, and his two marriages are typical Victorian tragedies in their own way.